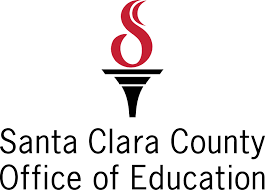 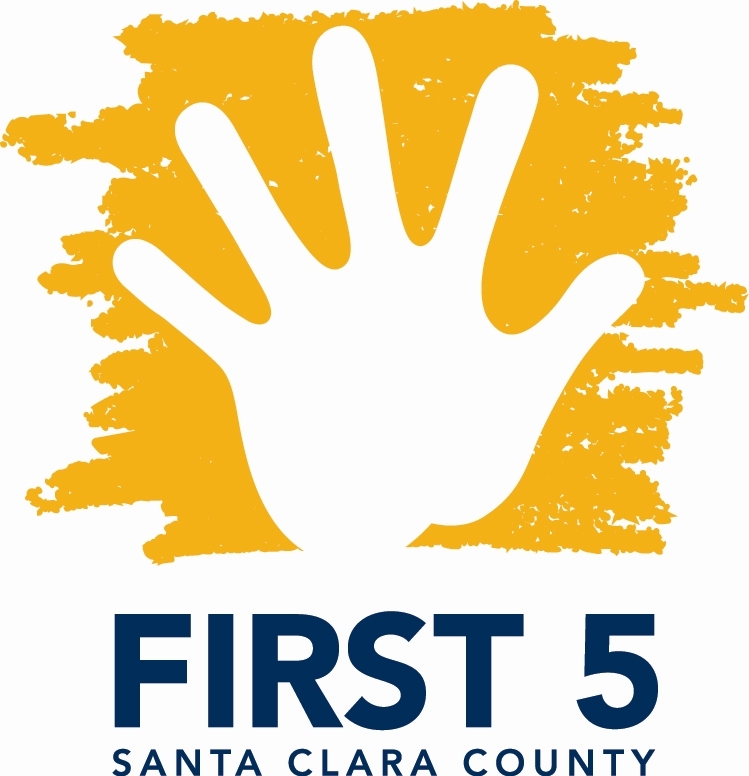 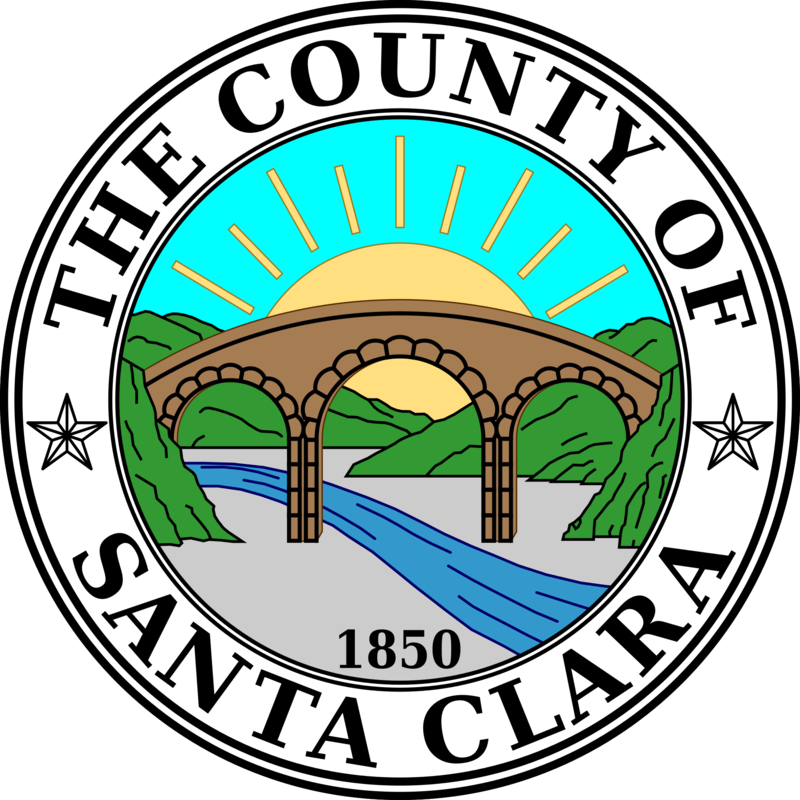 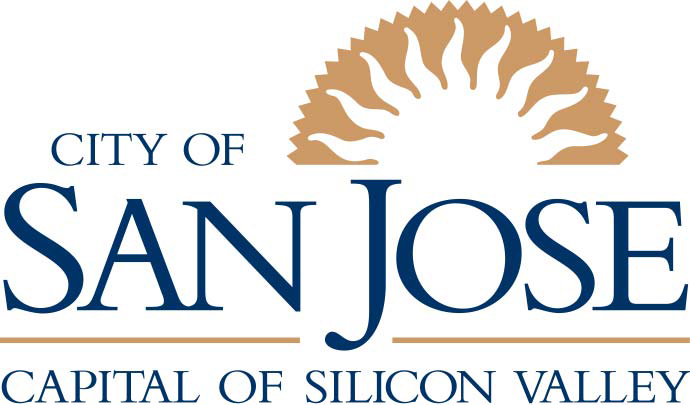 The Santa Clara County Office of Education has released a 2018 Child Care Needs Assessment. 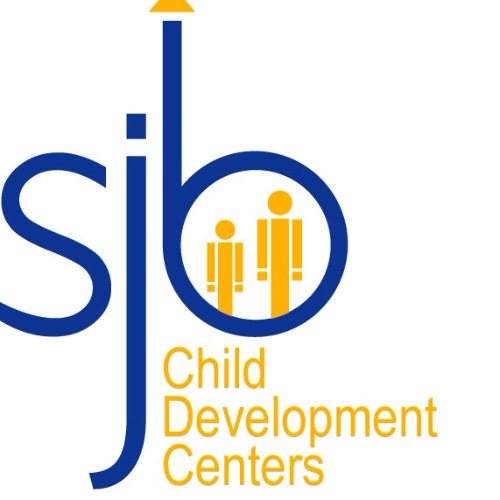 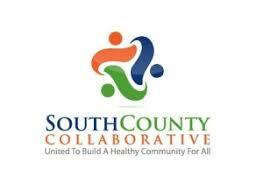 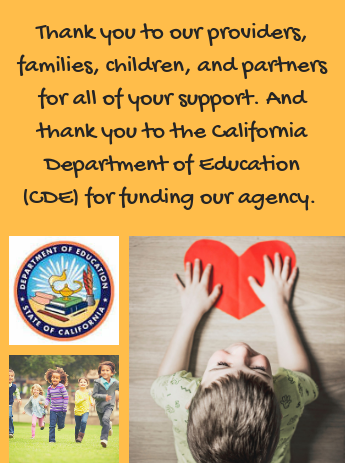 Overflowing with research, information, and insight, this document is meant to provide support for implementing and planning any programs for children 0-12 throughout the county. 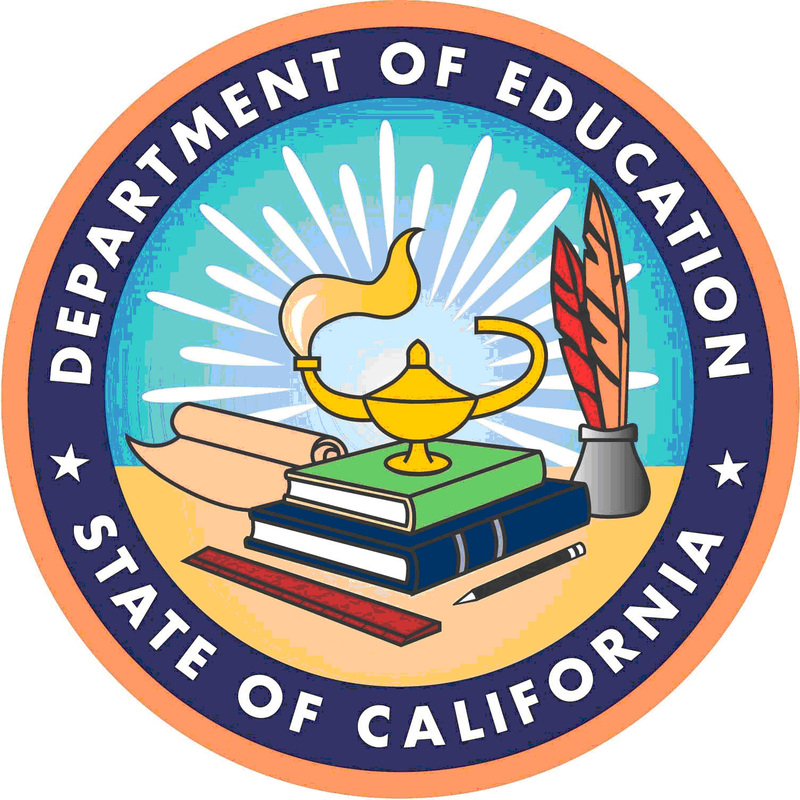 Every five years, the California Department of Education requires a new needs assessment to be performed and documented. 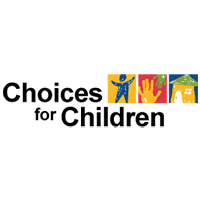 This is a very helpful tool for ensuring that our children and families are receiving the kind of value, support, and guidance that they truly need.